The 82nd Annual Boys Swimming and Diving IHSAA Tournament begins on Thursday February 14 at Riley High School. The John Adams Eagles begin competition in the preliminaries in the swimming events on Thursday night beginning at 6:00 PM. They will face off against swimmers from Bremen, Mishawaka, Mishawaka Marian, New Prairie, Penn, SB Clay, SB Riley, SB St Joseph, and SB Washington High Schools. Preliminaries in the swimming events will be held Thursday night. Diving, consolation finals, and championship finals in the swimming events begin on Saturday February 16 at 9:00 AM. For the swimming events, the first place finishers in each event will advance to the IHSAA State Finals on Friday and Saturday February 22nd and 23rd in Indianapolis. Also advancing will be any contestant who equals or betters the State Standard in an event in the consolation finals or championships finals or the next fastest number of contestants to bring the total number of contestants to 32 in each event. For diving, the top 4 finishers in the Sectional advance to the Regional on Tuesday February 19 at Mishawaka High School. From the Regional, the top 8 finishers will advance to the State Finals. The cost to attend is $6 per session or $10 for both sessions. 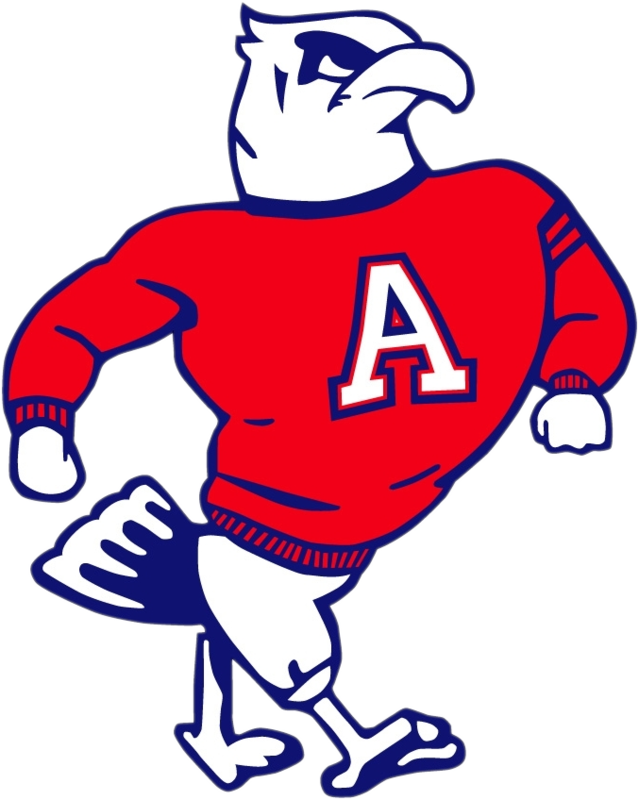 Be sure to follow johnadamsathletics.com and @JAEagles1 on Twitter for information and updates on the tournament.